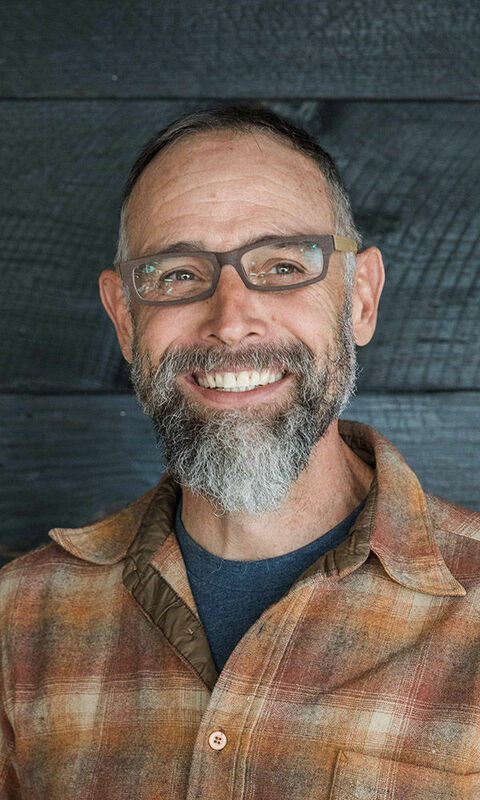 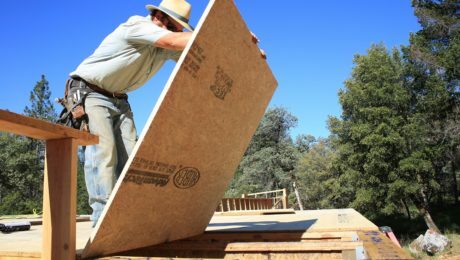 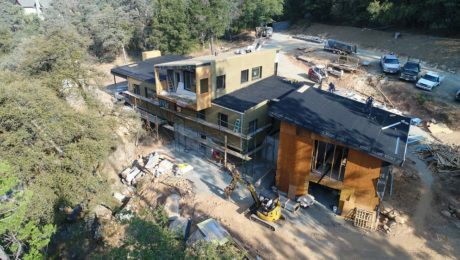 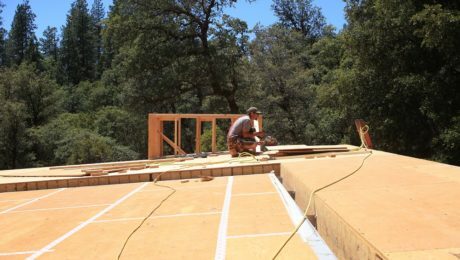 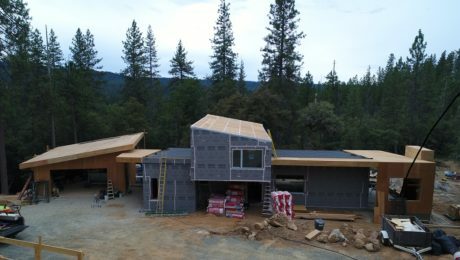 Dave Good, CPHC, is the co-founder and contractor at Atmosphere Design Build, a small northern California firm focused on handcrafted, high performance buildings. 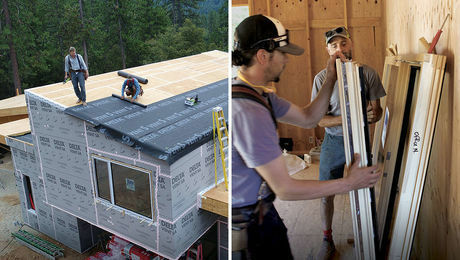 Why Do Most Passive House Projects Use European Windows? 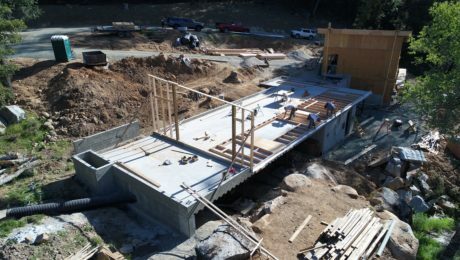 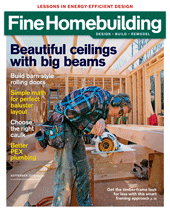 The builders of the 2018 FHB House illustrate how unique hardware from Maine Deck Brackets helps them to reduce thermal bridging and leave room for exterior insulation. 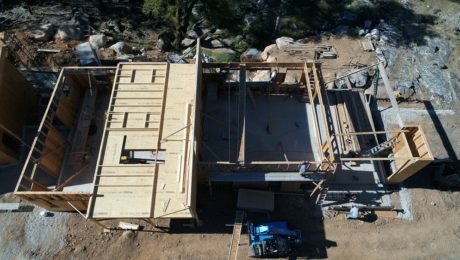 AdvanTech subfloor stands up to the rain until the house is dried in. 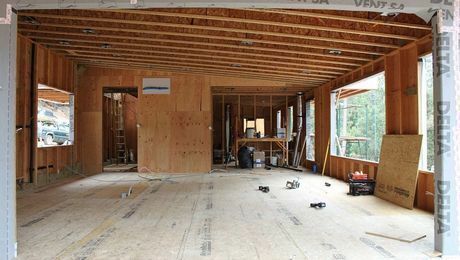 Second-floor framing and the kitchen and living-room lid. 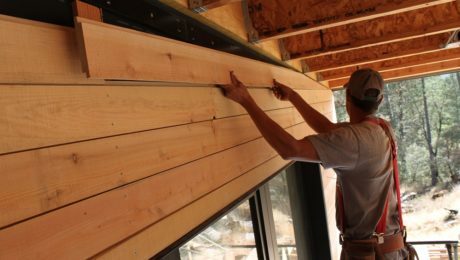 A mix of sole plate heights and wall heights adds some complexity.